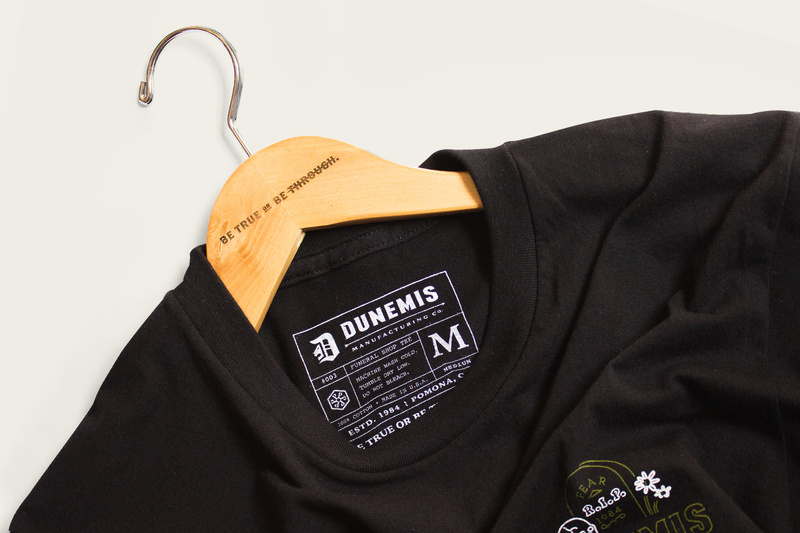 DUNEMIS MFG CO. - BE TRUE OR BE T̶H̶R̶O̶U̶G̶H̶. funeral_tee_3 – DUNEMIS MFG CO.
Posted on September 14, 2017 at 4:45 pm. © 2017 DUNEMIS MFG CO.